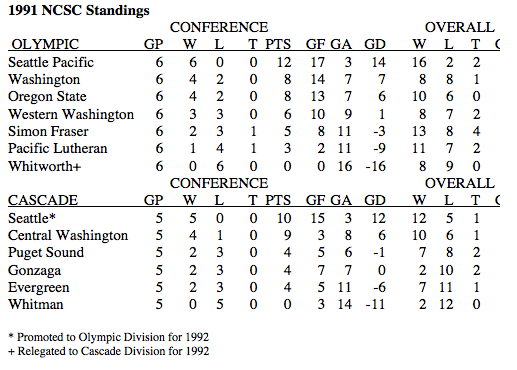 The State of Washington’s history in the U.S. Open Cup. 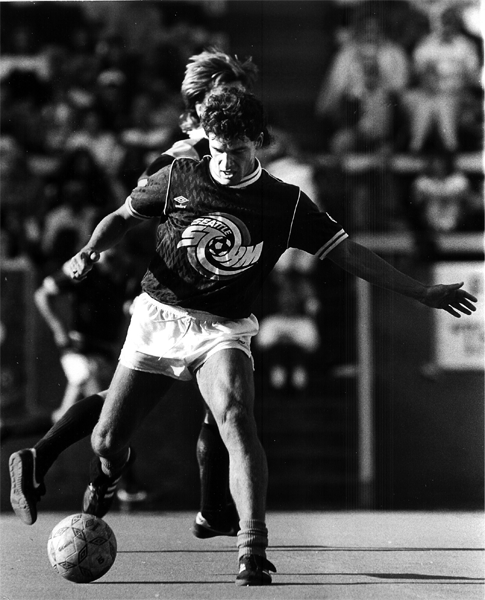 A look at some of the trophies from Seattle’s soccer past, beginning with the Sir Thomas Lipton Trophy, which was first contested 90 years ago. 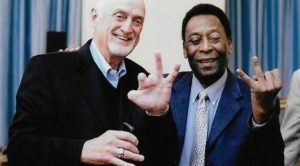 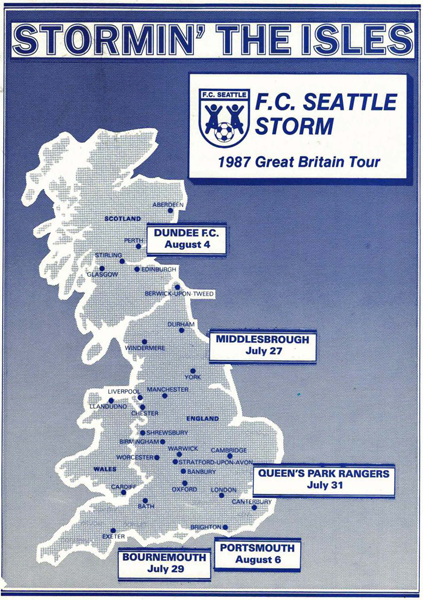 The first of a four-part series on FC Seattle’s UK tours in the late 1980s.